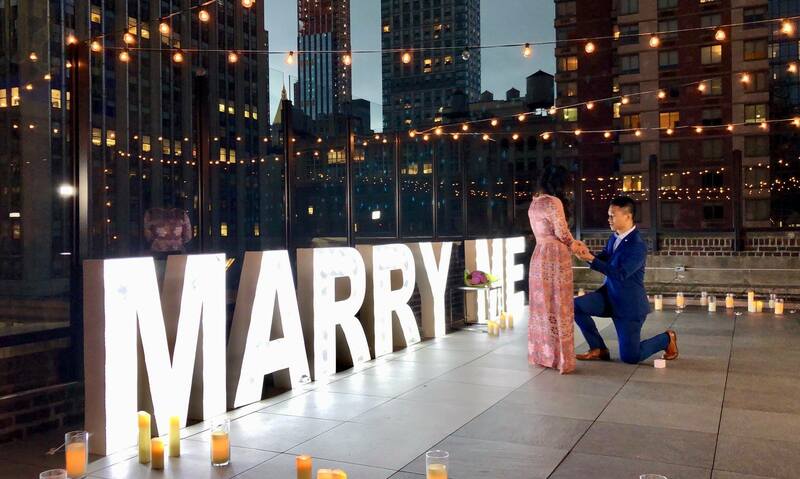 On the hunt for quality marquee letters for your upcoming event? Look no further than Rent Letters! 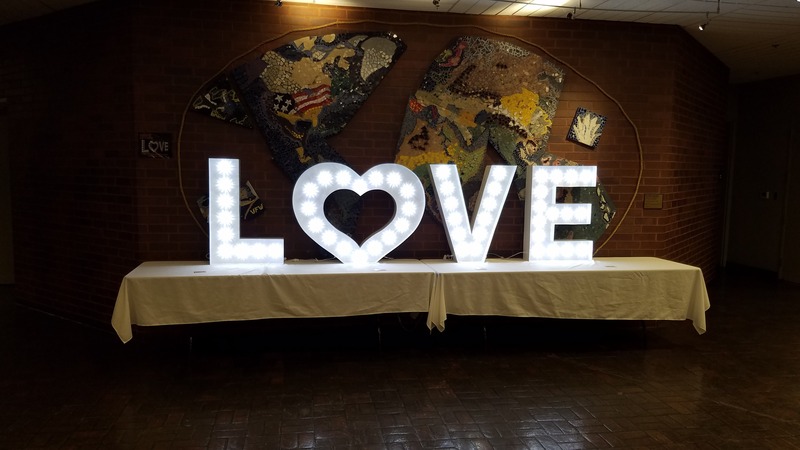 Whether your event is a wedding, corporate party, a holiday party, or even a proposal, our high-quality marque letters are a definite show-stopper. Rent Letters marque letters are 3-feet in height available for rent. The letters are powder coated timeless white with brilliant-bright turbo bulbs. FREE Round-Trip Shipping! Our letters are picked up and shipped to your location at no additional cost to you. No assembly required, all you have to do is remove the letter from the box and plug it in! We ship letters anywhere in the continental United States. Flexible Dates! Rent Letters is committed to making your event an unforgettable memory for you and your guests. Because of this, our rentals are flexible with your events date and delivery or pick-up options. Make your special occasion unforgettable.